I sympathise with any woman who’s driven to desperation in her desire to have a baby. In my own puny way I went through the pangs of not being able to conceive. It was between my first and second son. At 38, and with a first son born at 36, an age considered in the 70s to be senile, I was trying for my second child. I thought, as women still do, that I could access my fertility with a flick of a switch and conceive at will. As each month went by, my obsession soared, and with each period I was so distraught at my failure I’d weep and throw china across the kitchen in frustration. Of course, that couldn’t go on. I finally came to my senses and accepted my fate. That acceptance fostered conception, an example of the perennial advice to relax and let nature do the rest. But what if you can’t rely on nature? And what if time is running out with your options narrowing? 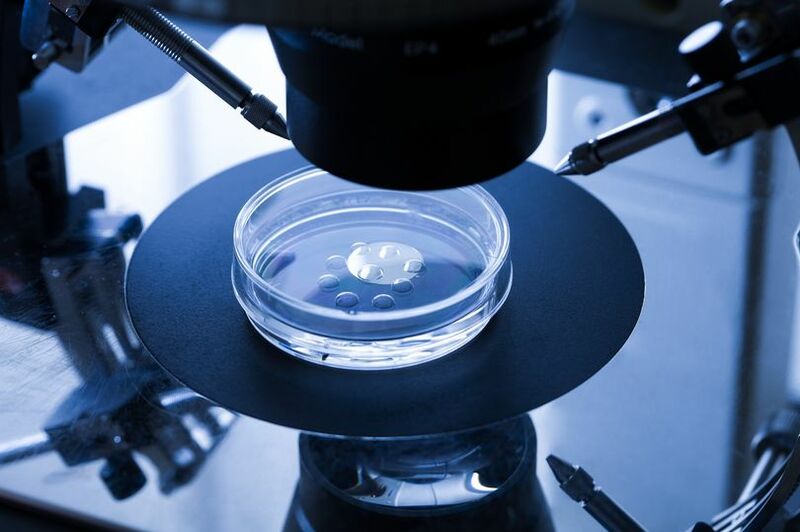 All you have left is IVF, but nowadays it can be a minefield. 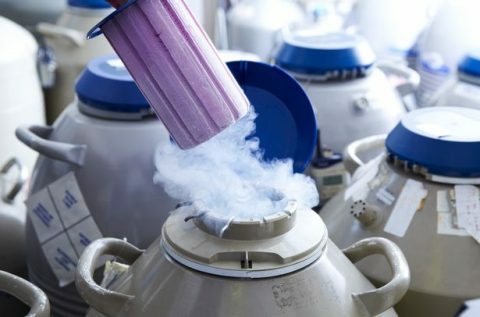 National health guidelines (NICE) state women aged up to 40 should receive three cycles of IVF through the NHS, assuming they meet certain criteria. 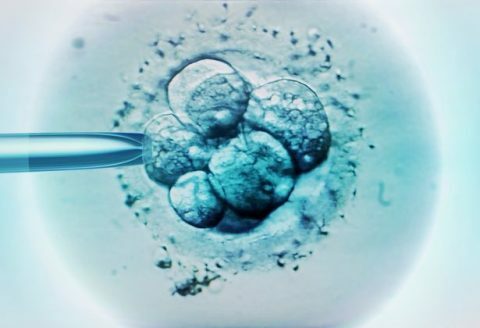 There’s a cruel postcode lottery, however, with some areas not offering any and others just one cycle of IVF to women aged up to 38. Very few extend even one attempt to women who are aged 42 and over. Then it can take months to ensure you meet their criteria and for a referral to be made, meaning you must plan ahead – ideally way before you reach the age of your local cut-off point. If your AMH test, which indicates your remaining fertile lifespan, is low you probably won’t even be able to have IVF on the NHS. So then it becomes a question of money and with IVF costing as much as £15k a cycle, many couples lose heart, especially when they realise success rates are not all that high. For women under 35 the success rate is just under a third; 35-37 it’s 28%; 38-39 it’s 21%; 40-42 it’s 14%; 43-44 it’s 5% and just 2% for women over 44. Would you inject yourself daily with a cocktail of hormones and drugs, enduring the painful process of egg collection, and facing the heartbreak of miscarriages and failed cycles? All I know is that if someone had offered me a one-in-seven chance of conceiving all those years ago when I was desperate, I’d have jumped at it.